H2-Pro services Warrandyte area 24 hours and 7 days a week. Call us now! Based in Warrandyte, H2-Pro provide same-day emergency plumbing services to the Warrandyte region. From Warrandyte State Park in the suburb’s north through to Reynolds Road in the south, homeowners in Warrandyte have grown to depend on H2-Pro for immediate, responsive, and effective plumbing services. We concentrate on fewer suburbs with the aim of providing a prompt and responsive service to domestic clients – often with a same-day service. Our Warrandyte plumbers are available 24 hours a day, 365 days a year – yes, including public holidays like Christmas! 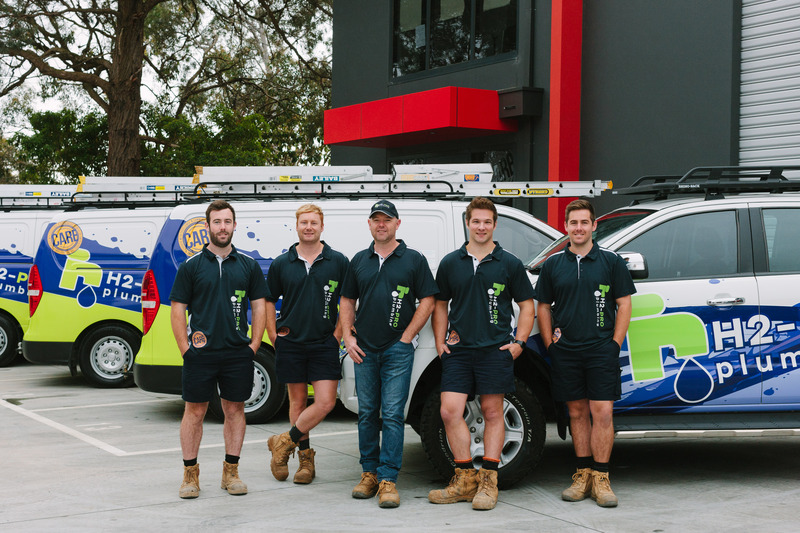 Your safety and the safety of your home is of our utmost importance, so whenever you need an emergency plumber in Warrandyte, the team at H2-Pro are not far away. Our emergency plumbing service offers quick, affordable and safe solutions to your unexpected plumbing problems. Are you a Warrandyte local looking for a plumber that can quickly deliver emergency plumbing in Warrandyte? Call H2-Pro today: 9844 1444. Many homes built before modern sewerage systems are still using outdated septic tank systems. These old systems are a potential hazard to our health and the health of our water. Homes in Warrandyte are now ready to be connected to Yarra Valley Water’s new sewer. H2-Pro’s licensed plumbers can connect you to the new sewer! Our plumbers work locally, which means we can provide a more rapid service than some of our competitors. Call us now on 9844 1444 or fill in this form and we’ll help get you connected! From faulty flushing to leaks, strange noises, or drainage problems, we’ll inspect your toilet, detect a blockage, and clear it up. No stress! Water draining slower than usual? A build-up of grime, oil, food, silt, dirt, or hair can do this to your drains! We’ll inspect and clean your pipes and drains, allowing water to flow as it should. Get your hot water system up and running as usual with prompt and reliable hot water repairs from H2-Pro. We work with some of world’s most trusted hot water systems, so rest assured you’re in good hands when you call the pros. We’re confident you’ll be so pleased with the reliability and trustworthiness of the H2-Pro team from first contact to last that you’ll want to refer us to your friends. We also invite you to choose H2-Pro as your plumber for life, where you’ll enjoy a 10% discount on all jobs – forever! Distance from H2 Pro? Our office is located in Warrandyte, so we’re not much more than a few minutes away.